Fine. 0545843545 Ships from Tennessee, usually the same or next day. Very Good. 0545843545 Ships from Tennessee, usually the same or next day. 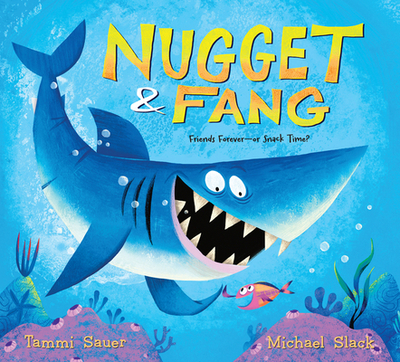 All Editions of Nugget and Fang: Friends Forever--Or Snack Time?